Come over and see our new Swan Collection. 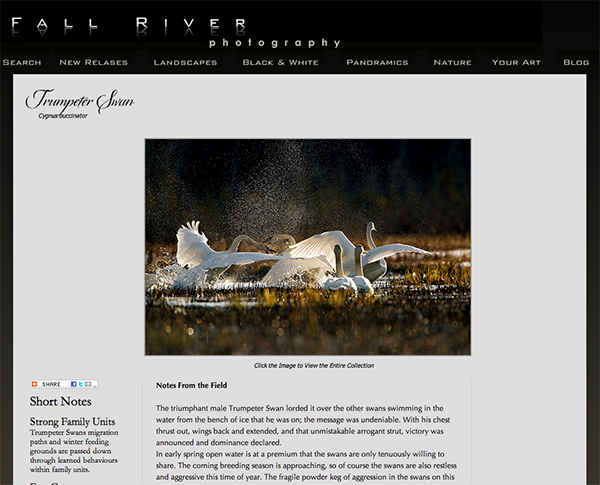 This entry was posted on Thursday, August 4th, 2011 at 3:51 pm	and is filed under Website and tagged with trumpeter swans, trumpeter swans alaska, website update. You can follow any responses to this entry through the RSS 2.0 feed.